Imperial Easter Eggs. 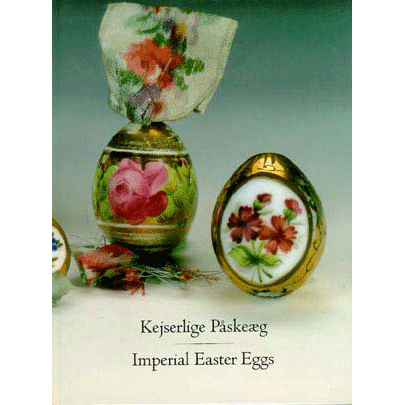 An Exhibition of porcelain Easter Eggs from the Collection of Her Majesty Queen Margrethe II, The Royal Danish Collections at Amalienborg Palace, and the State Hermitage Museum, St. Petersburg. Christiansborg Palace, Copenhagen, 1994. Own your own copy for $85 plus applicable tax and shipping charges.